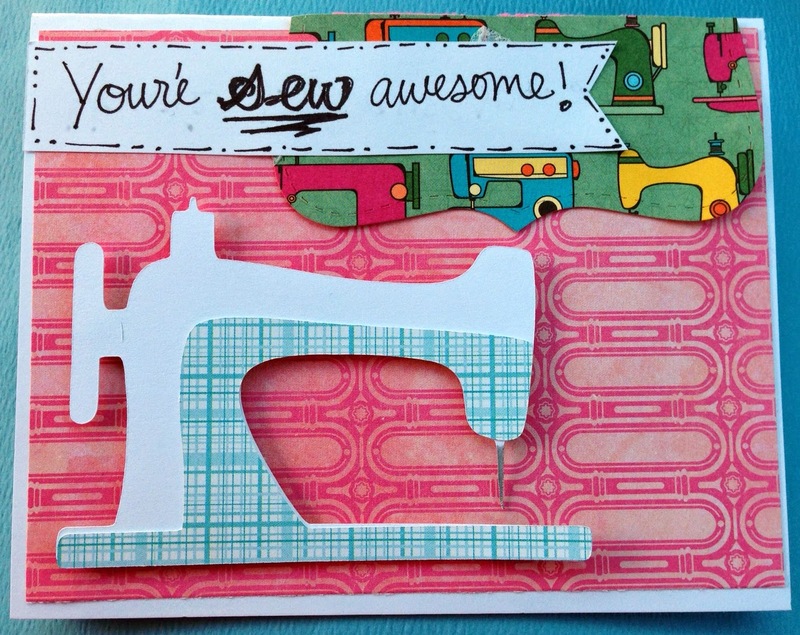 I made this sew awesome card for my mom for mothers day.. it matched the gift i gave her.. a sewing machine. All papers are from my stash. And I cut the sewing machine from Everyday pop up cards. Great card to match her gift. I am sure she is going to love her sewing machine.